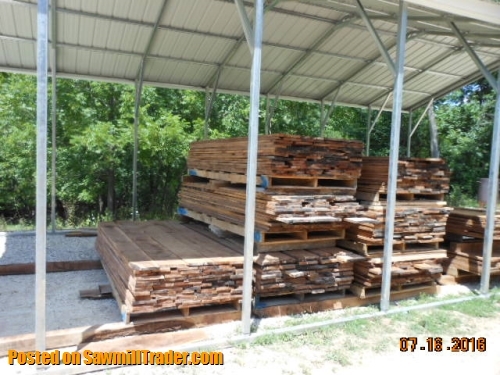 *** PRICE REDUCED**** INVENTORY REDUCTION MUST SELL Missouri Premium Walnut over 12,000 bad ft for sale. Great price for volume discounts. 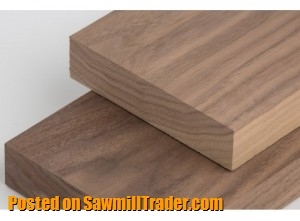 Book Matched boards available. 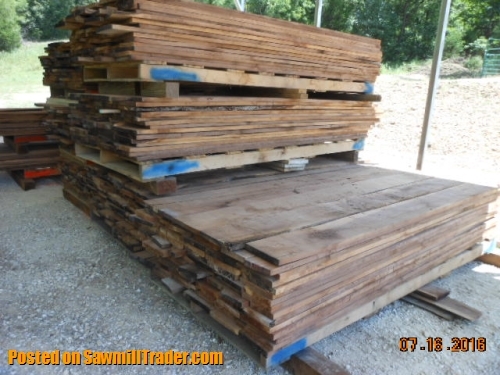 We have 6, 8 & 10 ft lengths.various widths. 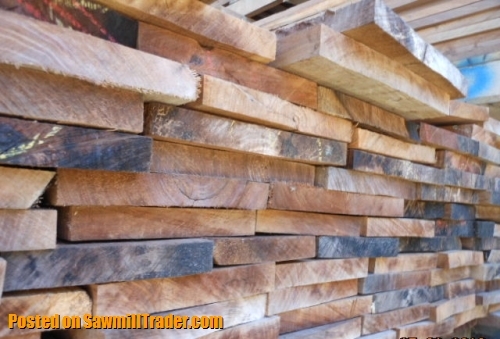 We have both kiln dried and air dried. Delivery available.